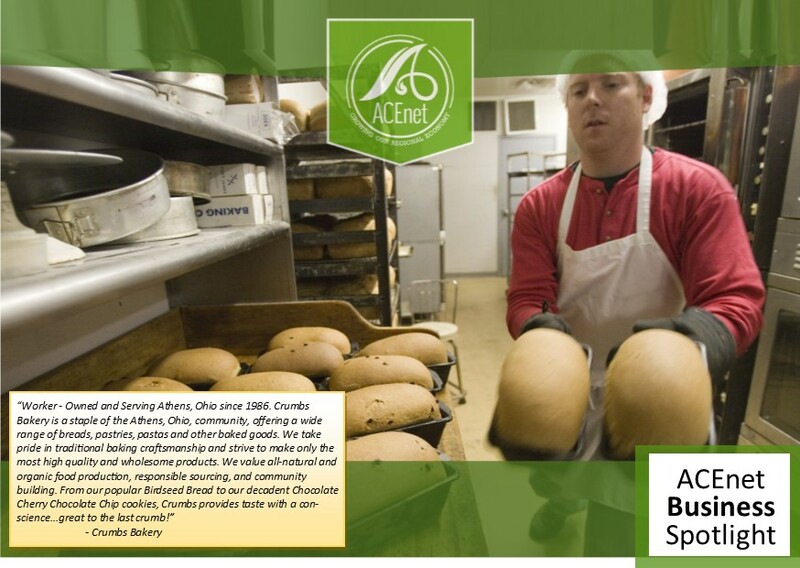 At ACEnet, we work with a lot of small food businesses. 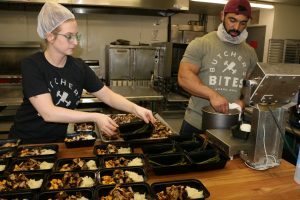 We assist them with business planning, marketing, regional brand access, financial management, and manage a shared-use kitchen, the Food Ventures Center. Our Food Ventures Center houses our Central Kitchen, Thermal Processing Room, and Warehouse. Around 65 food entrepreneurs are in our shared-use kitchen every year. 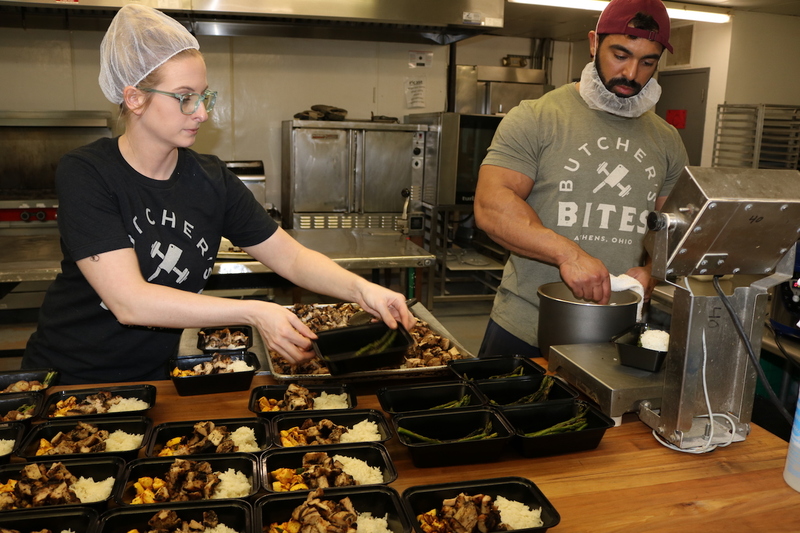 Access to a shared-use, licensed, commercial kitchen reduces barriers for start-ups allowing entrepreneurs to develop products and businesses without high overhead cost of purchasing facilities, equipment, and necessary licensing. To give our small food businesses the best chance to succeed, we need to be able to give them the best equipment to use. For every $100 invested in ACEnet, there is a return of over $800 in direct sales supporting the businesses that consider ACEnet a partner in their work. Any donation will help us reach our goal, and you can feel good knowing you’ve helped support some of your favorite local businesses like Crumbs Bakery, Casa Nueva & many more. If you would like to make a contribution to our equipment fund, any sized donations are greatly appreciated and tax deductible. Click the ‘Support Us’ button in the sidebar to contribute now! 2 new Winholt NHPL-1836-ECO-C non-insulated heavy duty holding/proofing cabinets. Each proofing cabinet accommodates up to 36 full size sheet pans, with 1440 watts of heating power that are evenly distributed by an air baffle and blower system to help dough rise or keep food warm, featuring bottom mounted controls for temperatures up to 180 degrees Fahrenheit and humidity, an easy-to-read LED thermometer that clearly displays the temperature at all times and a clear Lexan door. For more info on proofing cabinet, please see Webstaurant Store post HERE.